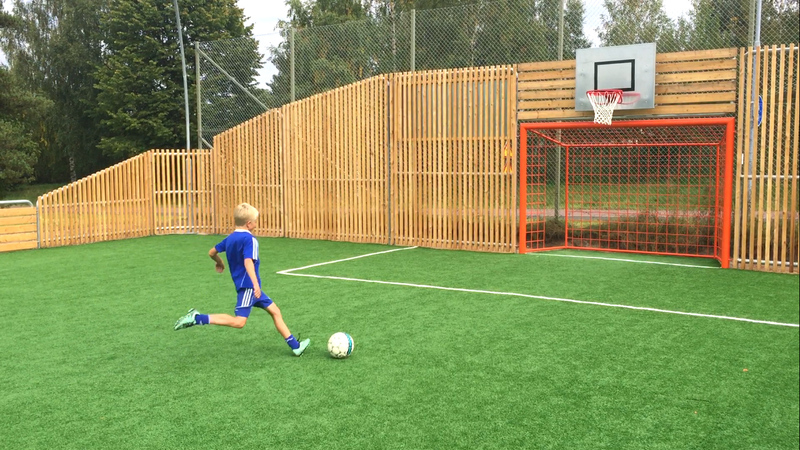 Ideal for playgrounds, school grounds, gardens, traffic areas and other outdoor areas. With years of experience in manufacturing, installation and maintenance, we are the leader in product development in our areas of work, in close cooperation with the world's leading suppliers and our customers. 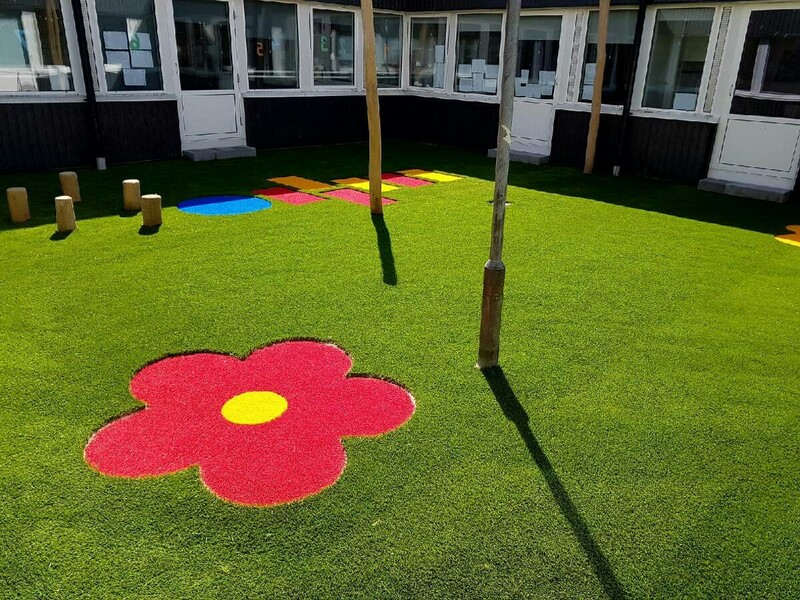 Artificial grass is a robust and very popular substrate for outdoor areas that are subjected to severe wear and tear daily, such as playgrounds and school grounds, as well as areas where ordinary grass is difficult to grow. 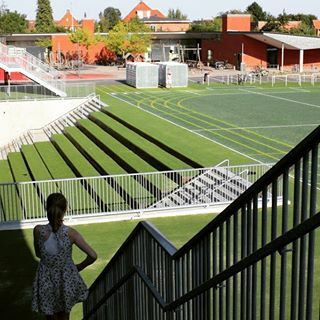 By applying artificial turf, maintenance and care work can be minimized, which makes artificial turf an attractive alternative to gardens, parks, traffic environments, etc. 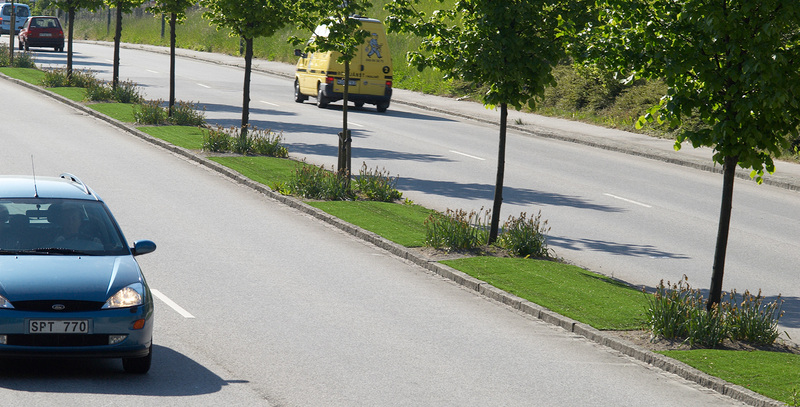 The construction of artificial turf in traffic environments entails, inter alia, also minimizing the risk of maintenance work in hazardous and vulnerable environments. 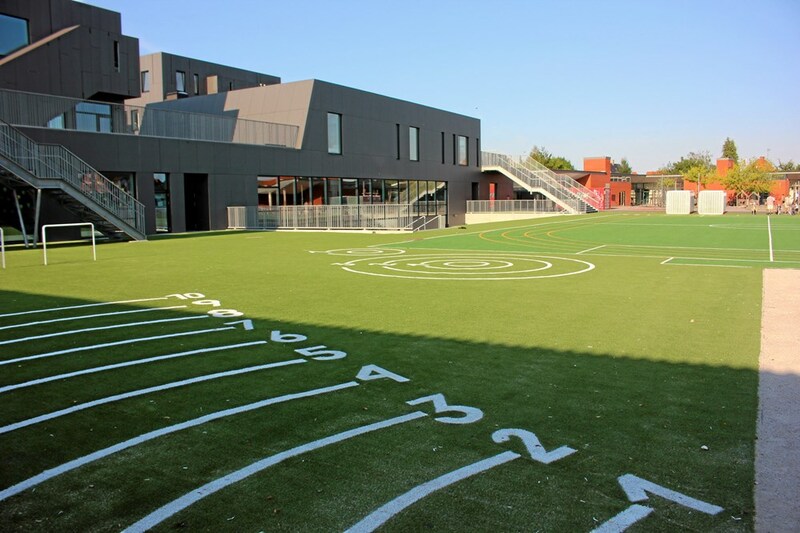 With a wide range of aesthetically pleasing and fine artificial turf, for artificial turf in many different colours, you can create attractive and inspiring areas that at the same time tolerate heavy wear. 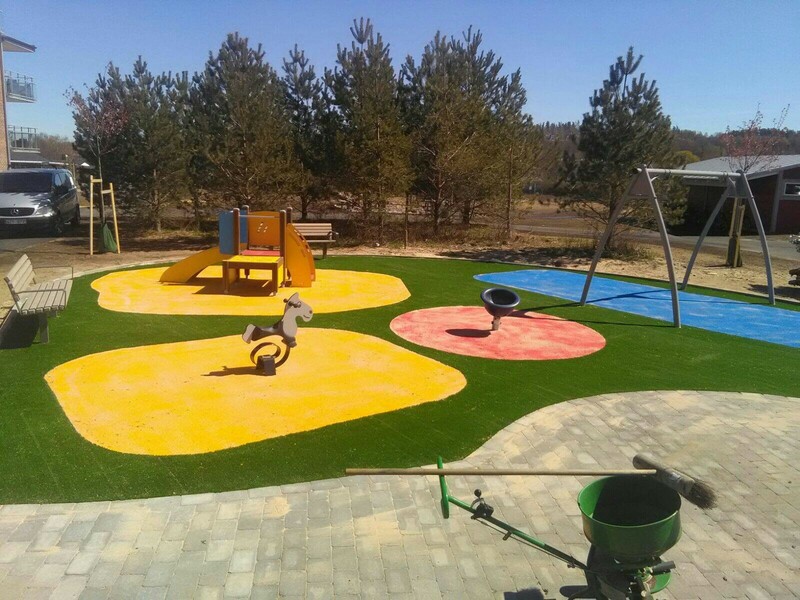 With a wide range of products, we can help you create nice combinations of activity areas that suit different age classes and interests. If you need, we would like to advise you and discuss alternative solutions. We are actively working on developing concepts for future playgrounds. 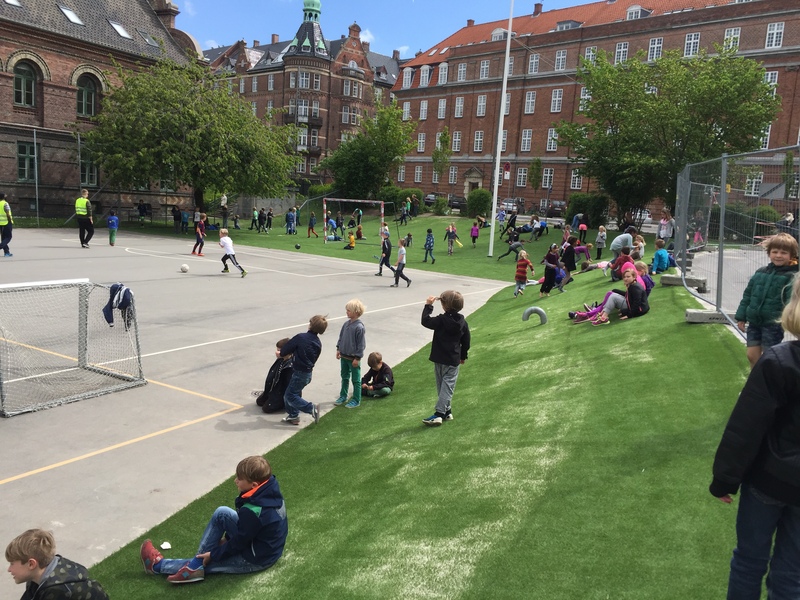 We believe that a playground should be a meeting place where everyone feels welcome and can play based on their own prerequisites. 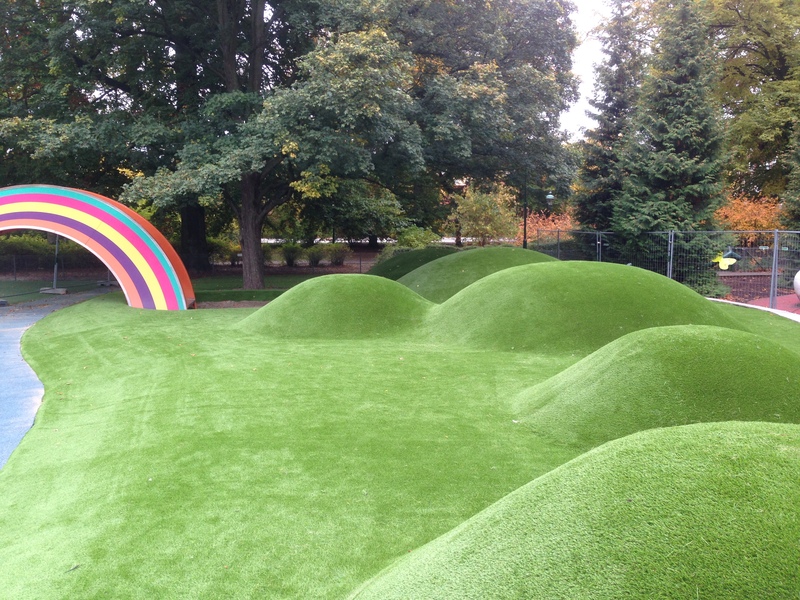 A playground that does not take this into consideration is, in our opinion, not a modern playground built for the future. 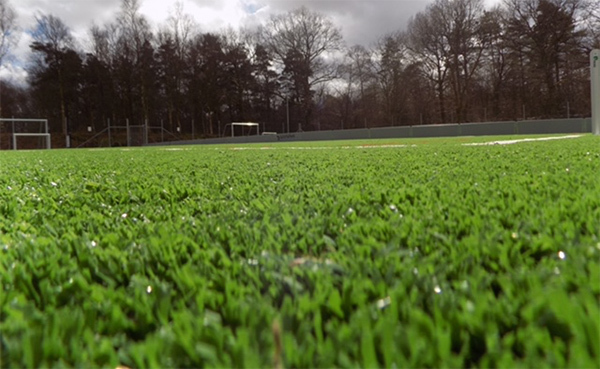 In our modern production facilities in Alajärvi, Finland, many of our artificial turf produce a large focus on innovation and high quality. 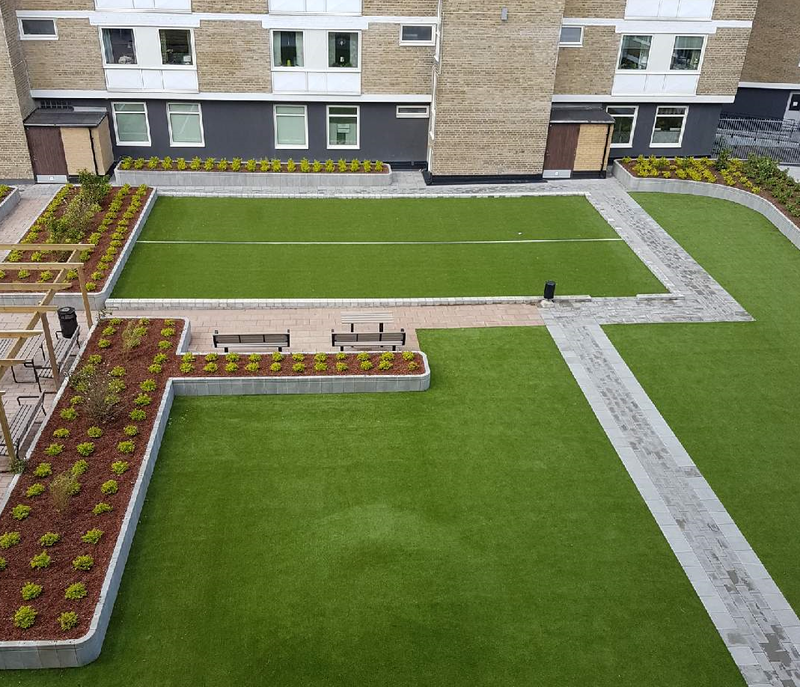 In order to guarantee the highest possible quality, we work exclusively with the leading and most experienced suppliers in the industry. 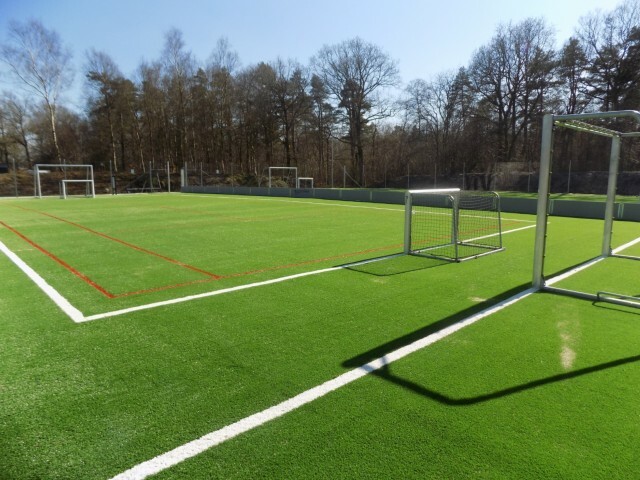 Each year we install over 1,500,000 m2 of artificial turf, distributed on football pitches, playgrounds, schools, traffic environments, parks and other non-profit areas. With a broad and balanced product portfolio, we can help you find the best solution based on your needs and prerequisites. We help you with the entire project, from advice and ideas, to the completed installation. 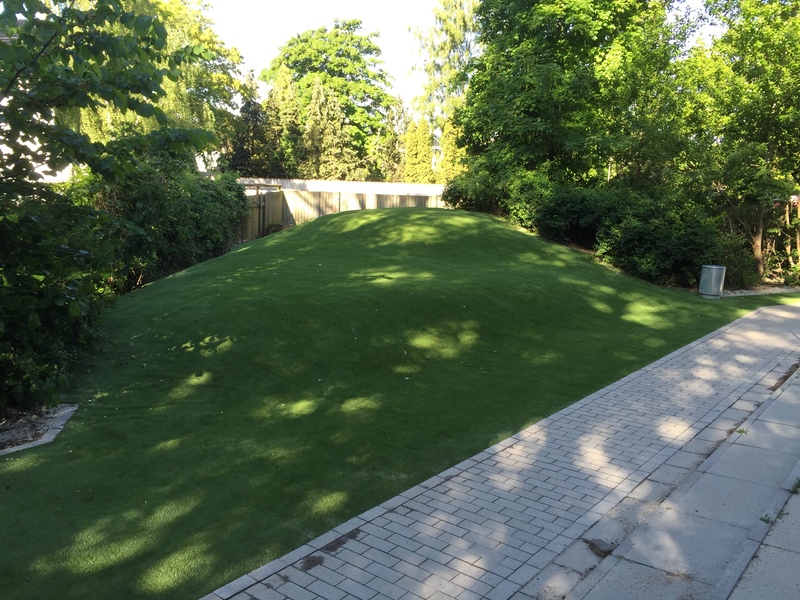 Please contact us for advice, design drawings, costing or other questions about your artificial turf project.